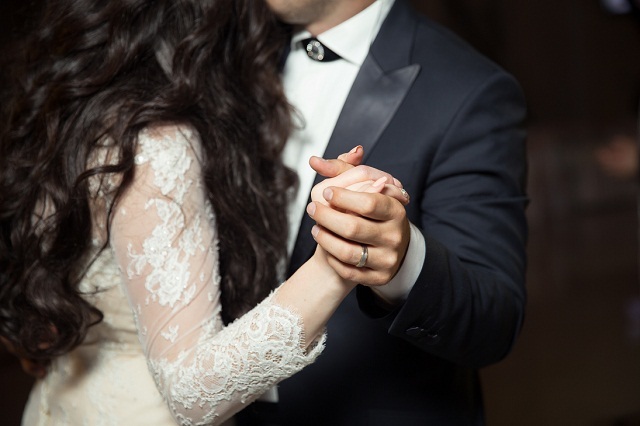 Marriage fraud is the term used to describe a situation when a foreigner marries a U.S. citizen or a lawful permanent resident, for the sole or primary purpose of getting immigration benefits. So immigration authorities apply high levels of scrutiny to the legitimacy of the marriage when an alien seeks an immigration benefit based on marriage to a U.S. citizen. Different social class or cultural background. Parents and relatives are not aware of the marriage. Marriage soon after a divorce. History of U.S. petitioner sponsoring other spousal immigrants. INA § 237(G)(i) addresses marriage fraud and subsequent removal. no petition shall be approved if (1) the alien has previously been accorded, or has sought to be accorded, an immediate relative or preference status as the spouse of a citizen of the United States or the spouse of an alien lawfully admitted for permanent residence, by reason of a marriage determined by the Attorney General to have been entered into for the purpose of evading the immigration laws or (2) the Attorney General has determined that the alien has attempted or conspired to enter into a marriage for the purpose of evading the immigration laws. The fraudulent marriage bar is very serious because it is not waivable, and there is no legal remedy to remove the bar—meaning once the non-citizen is found to have engaged in this type of fraud, she will never again be able to obtain a visa through marriage. (c) An individual who knowingly enters into a marriage for the purpose of evading any provision of the immigration laws shall be imprisoned for not more than 5 years, or fined not more than $250,000, or both.